It's only fitting that the country making a monumental push for more electric vehicles is getting the world's biggest Tesla Supercharger stations. 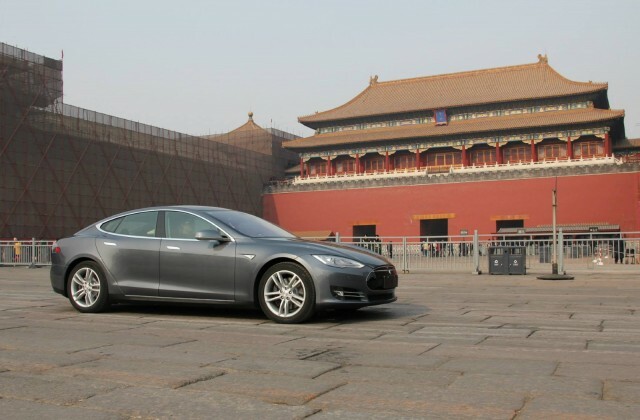 Tesla's website shows more than 150 Supercharger locations are now operating in China. But its two new locations in Shanghai and Beijing are the largest Supercharger sites in the world: Each is big enough to charge 50 Tesla electric cars at once. The government media outlet China Daily said last Thursday that the big new stations bring Tesla's charging points on its Supercharger network in the country to more than 800 in 170 cities. The new super Supercharger station in Shanghai opened in October, while the Beijing site opened earlier in November. The company will continue its expansion in the years to come; its plans call for more than 1,000 charging posts in the country by the end of 2017. A deeper dive into the official Tesla charging-station list for China shows almost 150 locations—148, to be exact—as "coming soon," implying that construction will continue well into 2018. For years, China has been encouraging automakers to electrify their vehicles and to get more EVs onto the roads. 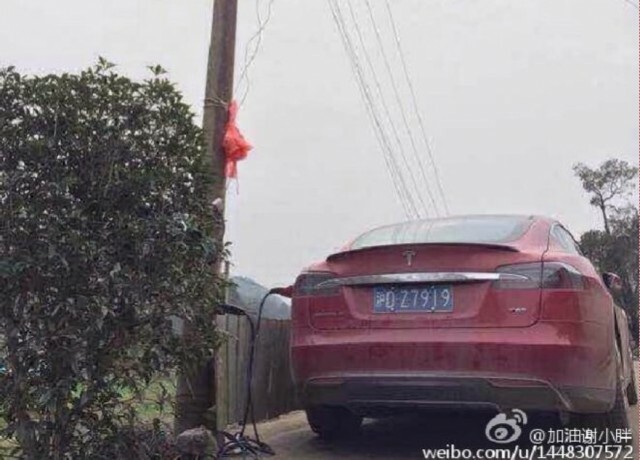 According to China Daily, Tesla's contribution has been to adapt its Model S and X vehicles for the Chinese market by adding a charging port that works with the national charging standard, which differs from those used in Asia, Europe, and North America. As for domestic sales, Tesla's China revenue increased 79 percent in the third quarter of 2017. The company is also in discussions with the government of Shanghai to build EVs there, possibly in a foreign trade zone, though that will still subject cars built there to tariffs if they are sold in China. According to comments from Tesla CEO Elon Musk, that plant could come on line within three years.